At TOWELDRY we like real ingredients. We use natural extracts, plant derivatives, and proteins that strengthen hair and stimulate growth. 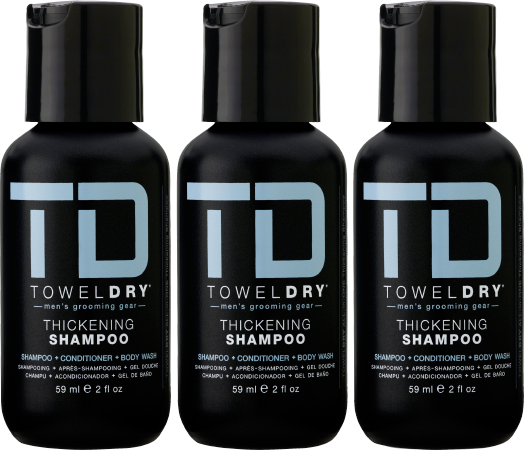 TOWELDRY Shampoo cleanses and is enriched with a complex of built-in conditioners that nourish hair and give it natural vitality and luster. 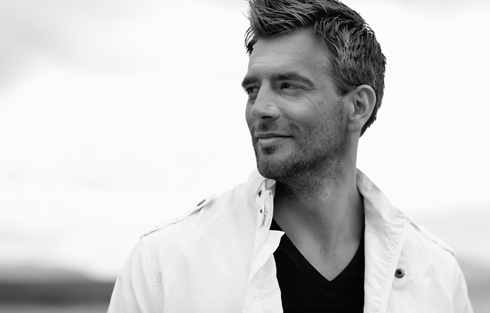 Our Stylers are reliable and consistently perform for guys on the go. We’ve formulated our products to get you looking your best quickly and expertly. We’ve got you covered … so all you have to do is wash, style, and go. 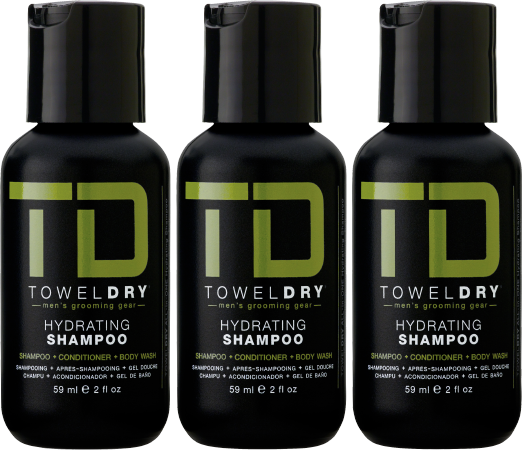 Award winning sulfate-free TD Hydrating Shampoo cleans, conditions, and protects hair. All over body wash hydrates skin and scalp. Rich luxurious lather cleans and nourishes hair. Pro-vitamin B5 adds thickness, body and shine. Natural and organic plant extracts and oils moisturize scalp and condition hair. Natural amino acids, creatine and keratin strengthen and repair hair shaft. Choice ingredients and modern formulating. Pro-Vitamin B5 enriched sulfate-free TD Thickening Shampoo cleans, clarifies and adds body and fullness to hair. All over body wash cleanses skin and scalp. Pro-vitamin B5 adds thickness, body and fullness. Natural and organic plant extracts, amino acids, creatine and keratin strengthen and repair hair shaft. 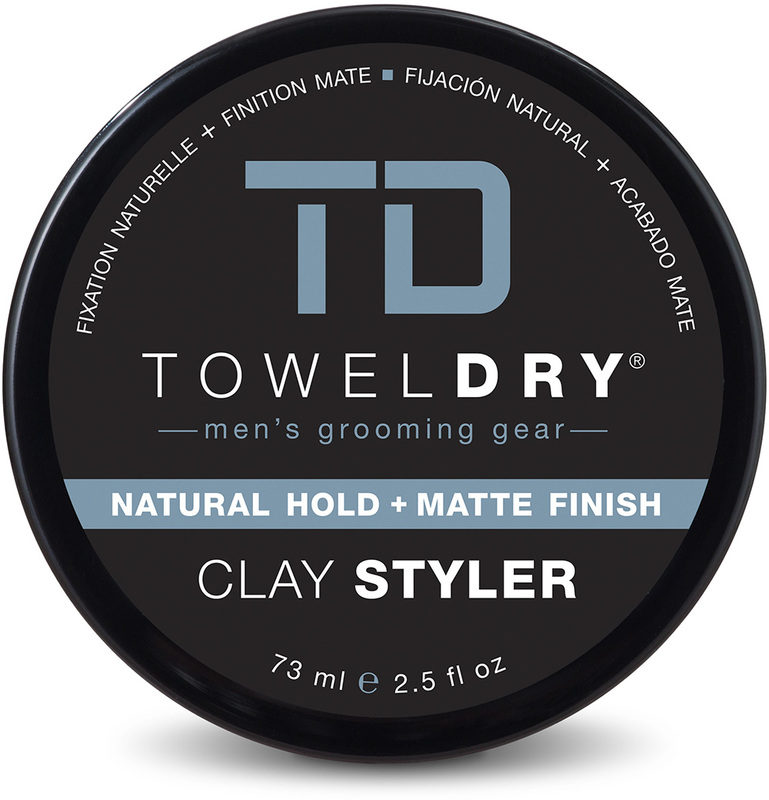 Fragrance-Free molding clay is for all hair types. Shape and style with this blend of performance ingredients that delivers on malleable hold. Freshen up your look and do away with unwanted oil and greasy hair by using sparingly as a dry shampoo. Maintain your look while active? Dual function clay formula works to absorb perspiration and dry up sweat. Long-lasting hold with re-style memory. Ultra-matte finish for natural no shine looks. Dry shampoo freshens hair by absorbing unwanted oil/grease build up. Adds volume without weight add lift to styles without adding weight. Flexible texture and pliable styling easy to incorporate and distribute through hair. Blend with other TD Stylers cocktail for varied textures and finishing. Free of dye, fragrance, gluten and paraben. 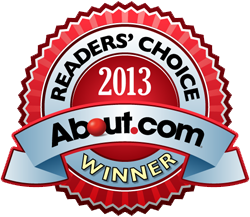 Award winning Vitamin B5 enriched texture creme is for all hair types. This highly pliable, super-lightweight smoothing cream gives hair superior volume and adds life to any style. Control unruly curls and moisturize hair with a natural satin shine. Satin finish for healthy vibrant looks. Low tack, smooth clean feel that's easy to distribute through hair. Helps hair look thicker and adds volume to styles. Rinses easy and clean and reactivates with water. Curl control, calm and tame unruly curls. 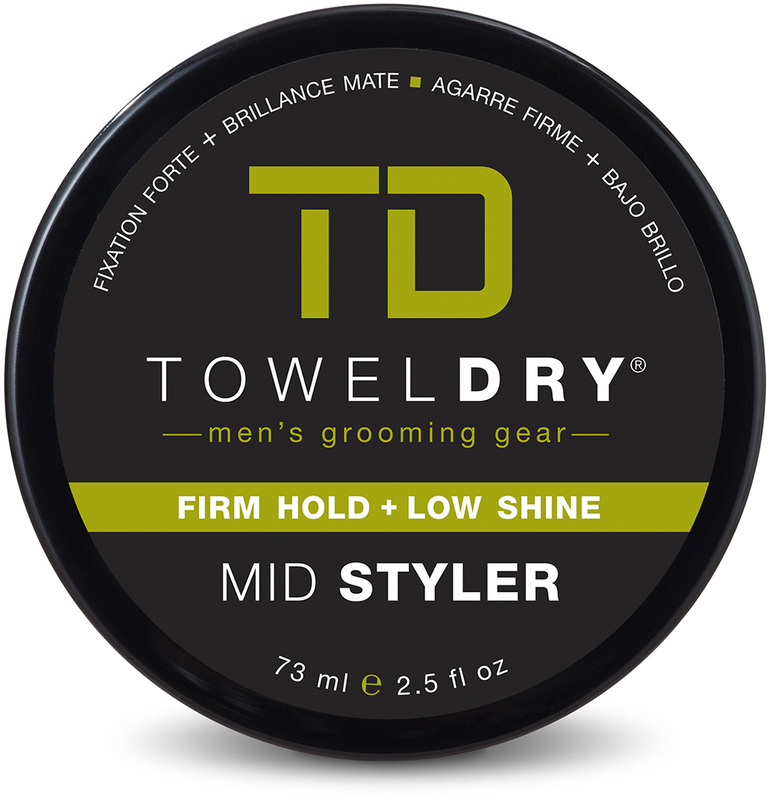 Blend with other TD Stylers for varied textures and finishing. Soy protein enriched water-based gel formula is for all hair types. 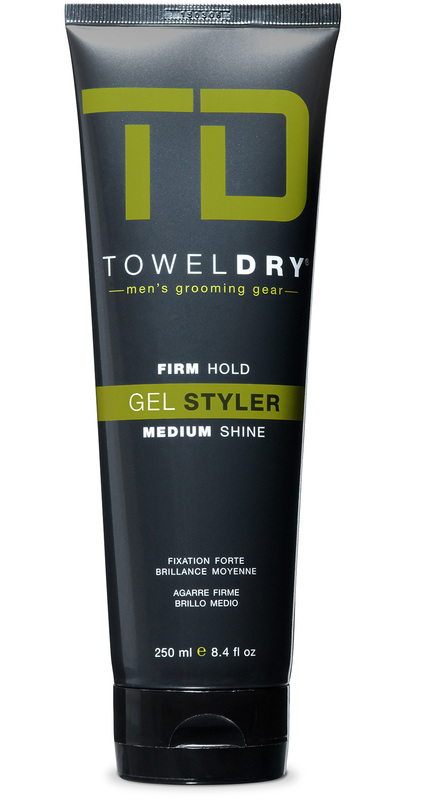 This unique wet dry volume gel gives strong flexible hold and enhances shine without drying hair. Non-flaking alcohol-free formula. Long-lasting firm hold. Medium shine when applied to dry hair; get higher shine when applied to wet hair. 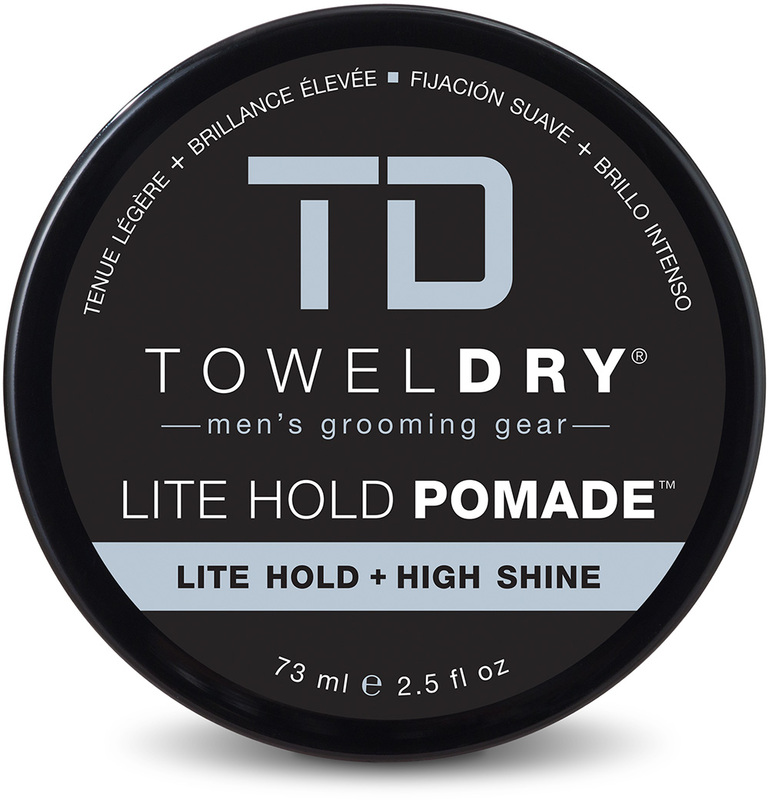 Low tack with smooth clean feel that's easy to distribute through hair. Easy to use water-based formula is for all hair types. This triple-crown styling blend combines all of the best properties of a cream, paste and pomade into one unique high-performance hybrid. Ultra-versatile product adds volume and imparts moldable flexible textures. Great for sculpting messy piecey matte finishes that still have movement. Long-lasting hold and strong flexibility. Matte finish for low shine natural looks. Easy to incorporate and distribute through hair. Award winning wax-based paste compound is for all hair types. Strong flexible hold gives hair volume, texture and separation. Great for shaping all-day extra-firm hold styles with a matte finish. Sets up quickly saving you time. A little goes a long way use sparingly in small amounts. Modernized spin-off of the barbershop classic. Shape contemporary to retro styles with high gloss hold. This water-based pomade is for all hair types and easily washes out of hair. Long lasting hold with restyle memory. 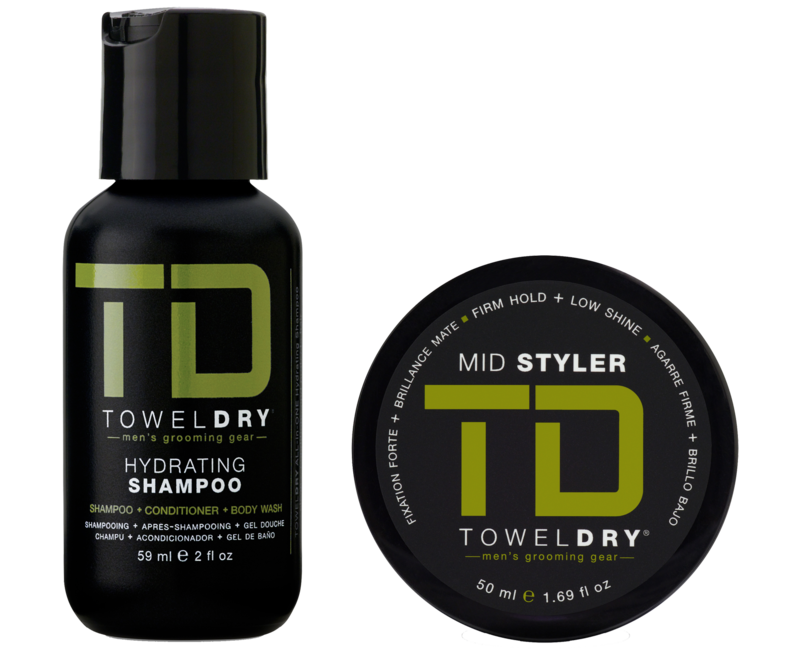 Blend with other TD stylers for varied textures. Choice ingredients and current formulating. Get that barbershop sheen and shine with high gloss natural hold. 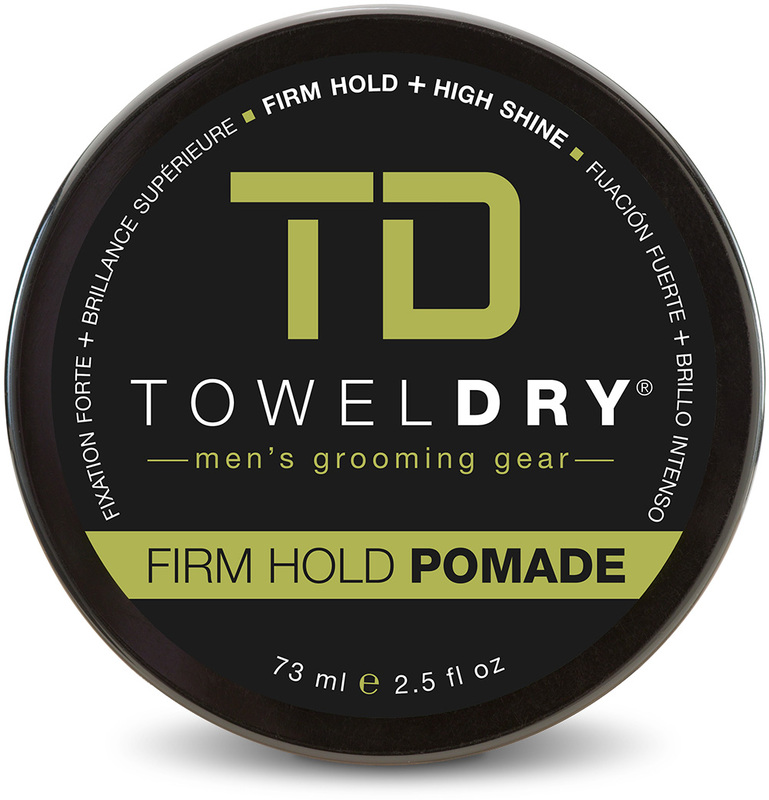 This water-based pomade is for all hair types and easily washes out of hair. Shape contemporary to retro styles. Flexible low-hold with restyle memory. Smooth and pliable styling. Helps hair look thicker and adds volume to styles. Soy protein enriched water-soluble spray formula is for all hair types. This lightweight flexible hairspray creates separation and dimension without weighing down hair. 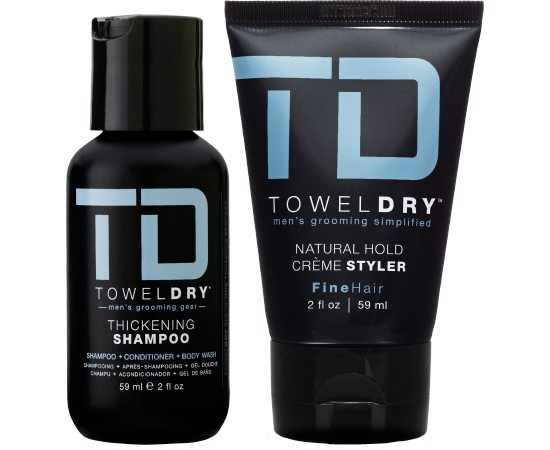 Use independently or as a layering or finishing spray in combination with other TD Stylers. Soy protein improves body and texture. Natural lightweight hold with re-style memory. Helps hair look thicker and adds volume to hairstyles. Cocktail with other TD Stylers for varied textures and finishing. Rinses easy and clean; reactivates with water. Silk protein replenishing spray formula is for all hair types. This lightweight nutrient rich leave-in conditioner softens hair, reveals curls, smoothes frizz and shows off natural textures. 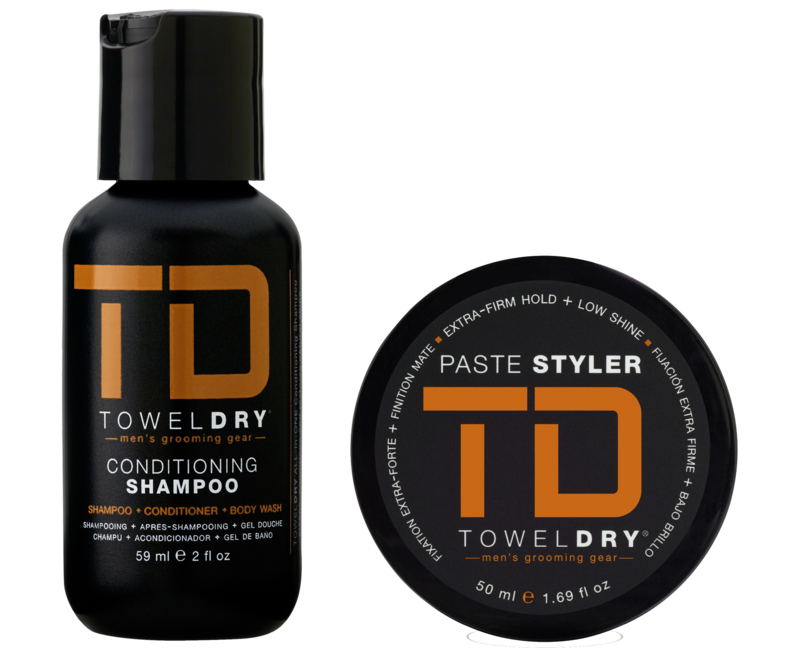 Enhances the performance of other TD styling products. Silk protein and honey add healthy shine and luster. Conditions and moisturizes dry thirsty hair. Detangles, softens, and smoothes hair; reveals curls and natural textures. Repairs split-ends and strengthens hair shaft. 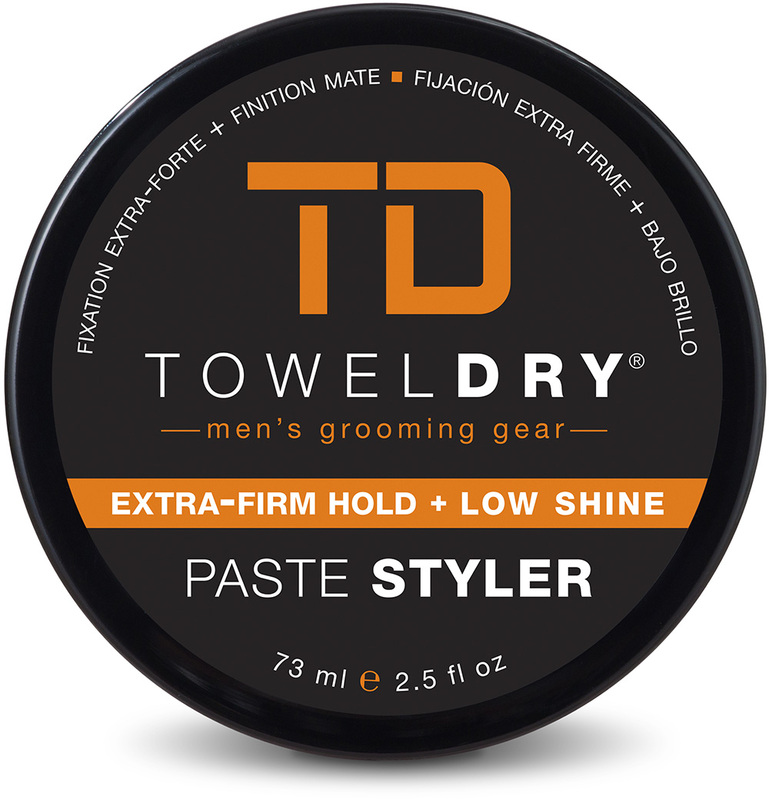 Enhances other TD Stylers for varied textures and finishing. Water-based formula rinses easy and clean. 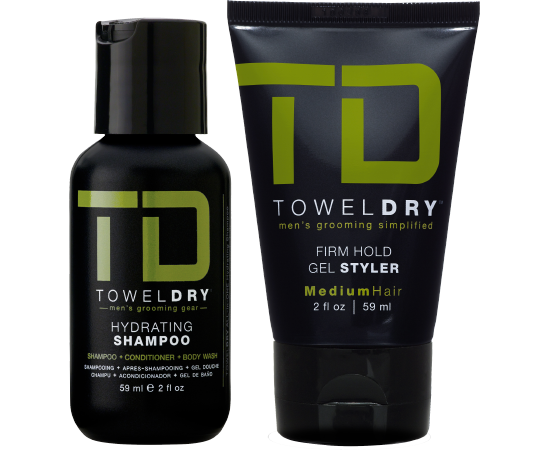 TD Travel Pack boxes are great for guys on the go! Travel just got easier. 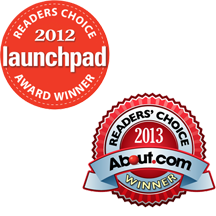 All sizes are carry-on approved in the U.S. and Canada (TSA & CATSA). 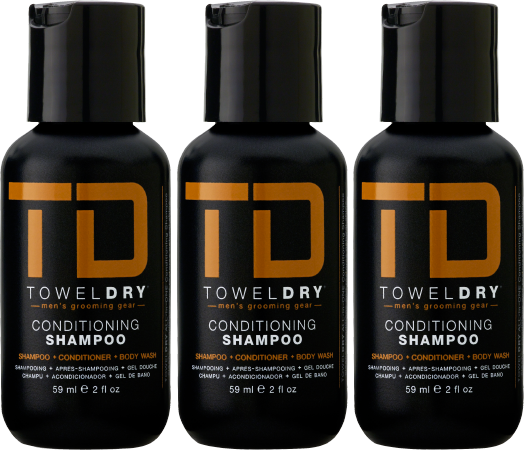 TOWELDRY… ALL in ONE Shampoos in BIG BOTTLES. BIG BOTTLE Shampoos make great shower or shelf bottoms. Our one-liter bottles are almost 3X the retail size and offered at a great bulk value. Each comes fitted with a pump for ease of dispensing. Portable Mini Styling Iron in white and black. Compact design with locking feature, detachable cord, automatic voltage switching, rounded barrel, premium floating plates, heating up to 420 F/215 °C. Floating plates slide through hair with ease. Rounded barrel design for straightening. Detachable Cord for easy storage. Free Voltage 110v to 240v for international travel. No voltage adapter needed. Premium heating system reaches up to 420 °F/ 215 °C. Portable Mini Styling Iron in white and black. Compact design with locking feature, detachable cord, automatic voltage switching, rounded barrel, premium floating plates, heating up to 420 F/ 215 °C. Make travel simple while protecting your precious grooming gear. This durable canvas carry-on travel kit allows you to jet set with your favorite TOWELDRY products. This option includes a 2 fl oz travel friendly Thickening Shampoo. Make travel simple while protecting your precious grooming gear. This durable canvas carry-on travel kit allows you to jet set with your favorite TOWELDRY products. 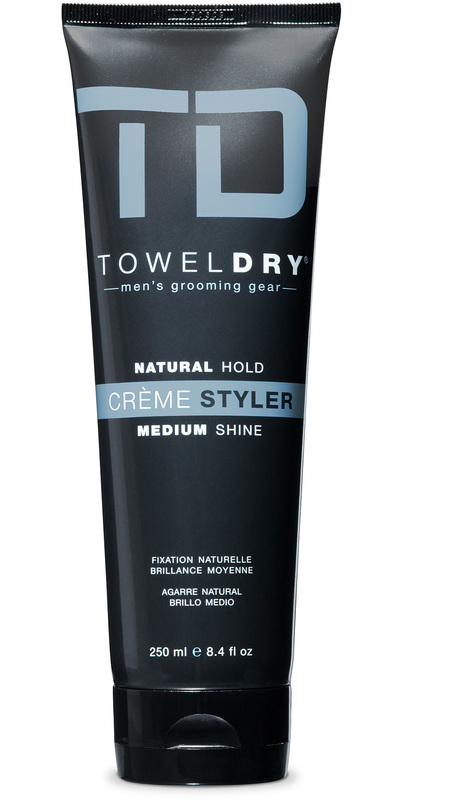 This option includes a 2 fl oz travel friendly Hydrating Shampoo. Make travel simple while protecting your precious grooming gear. This durable canvas carry-on travel kit allows you to jet set with your favorite TOWELDRY products. This option includes a 2 fl oz travel friendly Conditioning Shampoo.